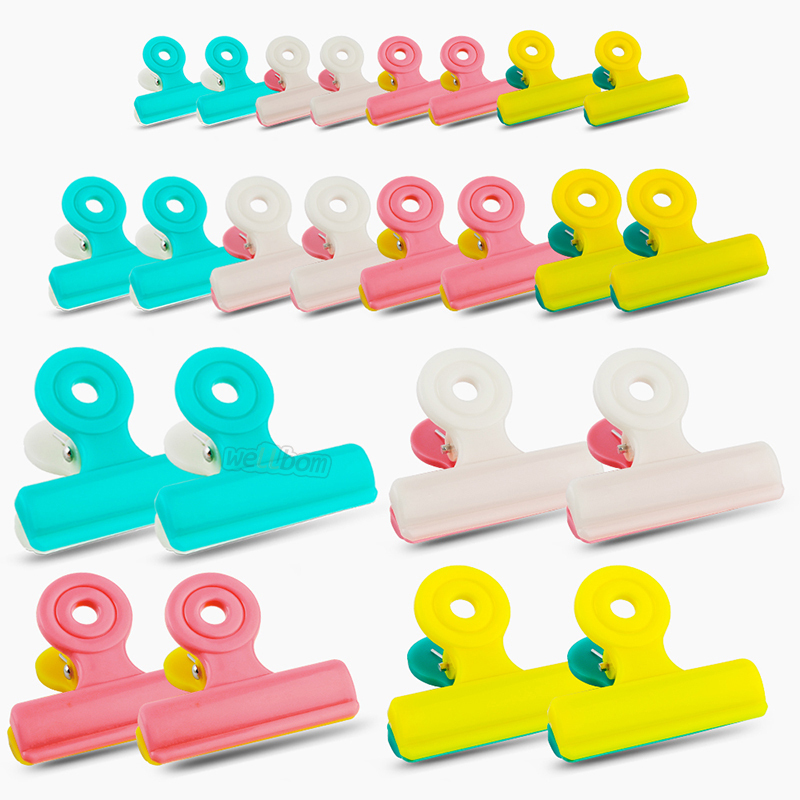 2- Strong stainless steel spring ensure that these clips will securely clamp onto target. 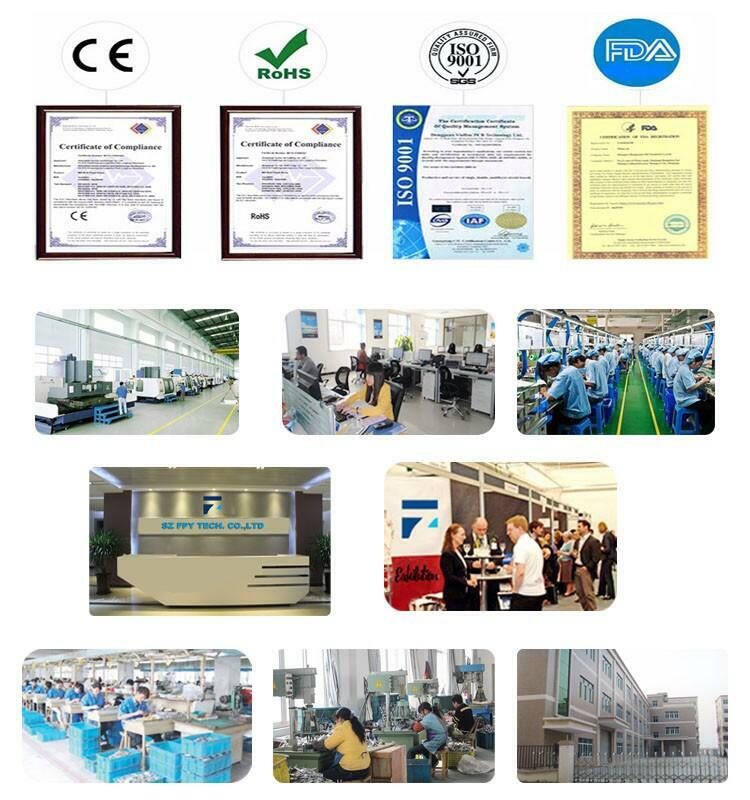 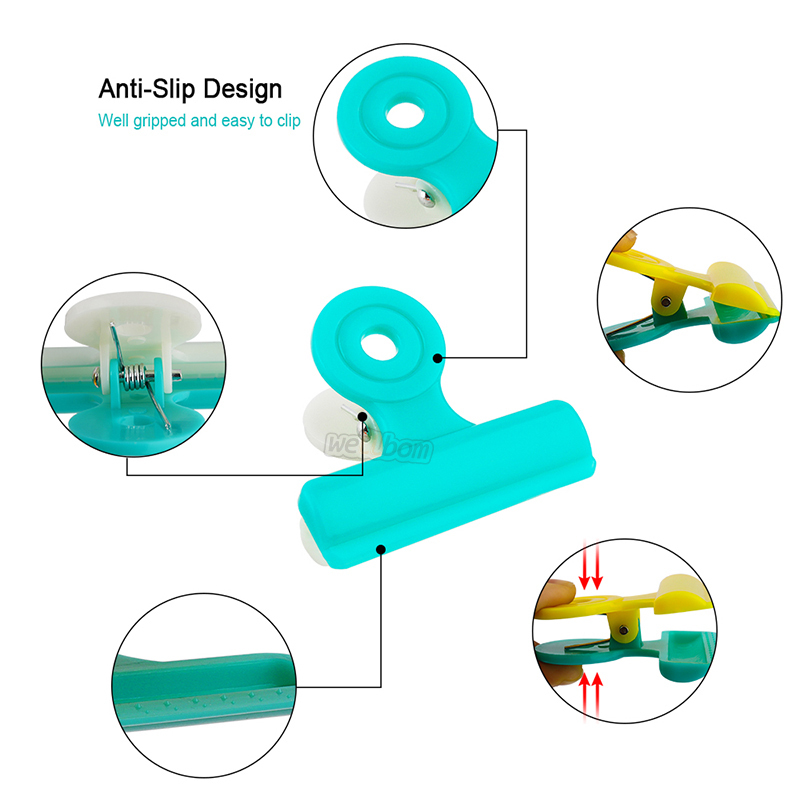 Hard ABS material makes it more sturdy and not fragile easily. 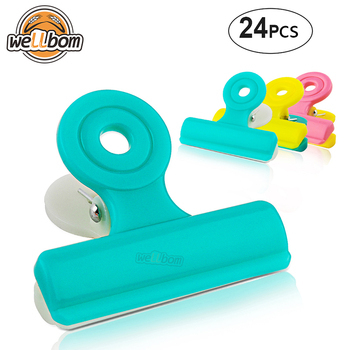 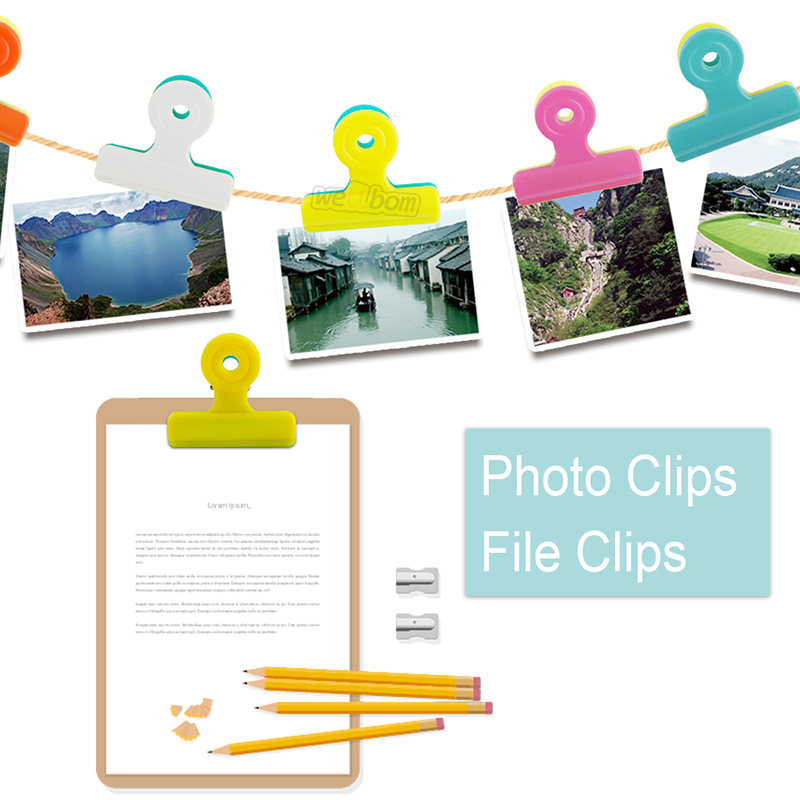 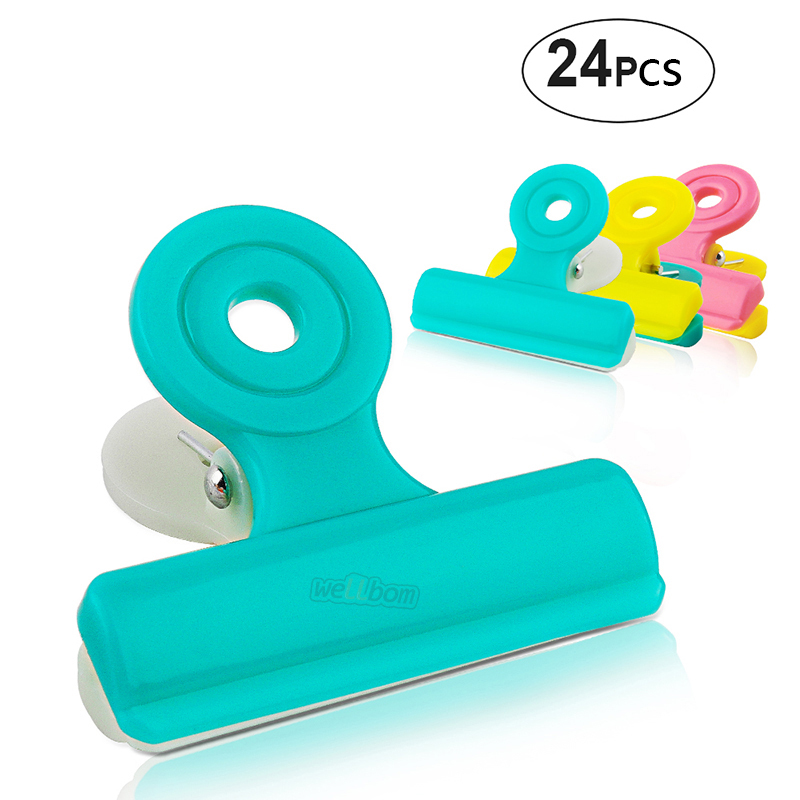 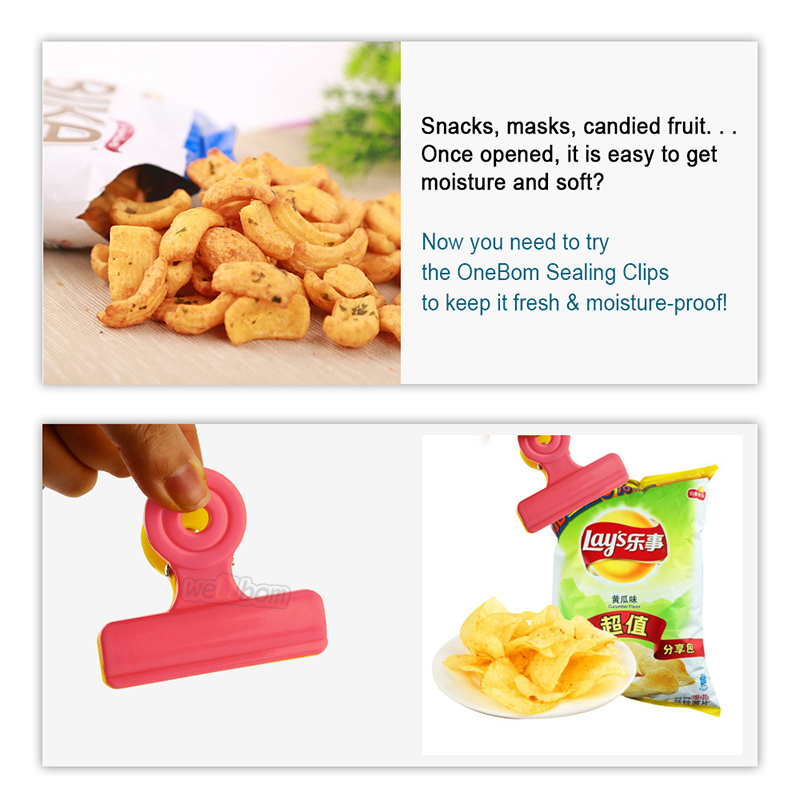 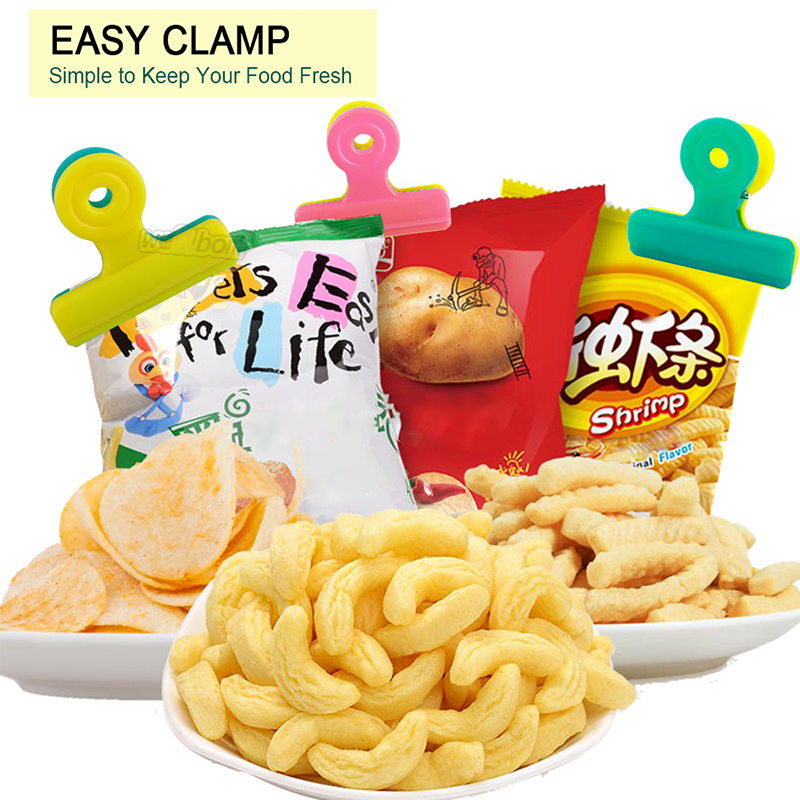 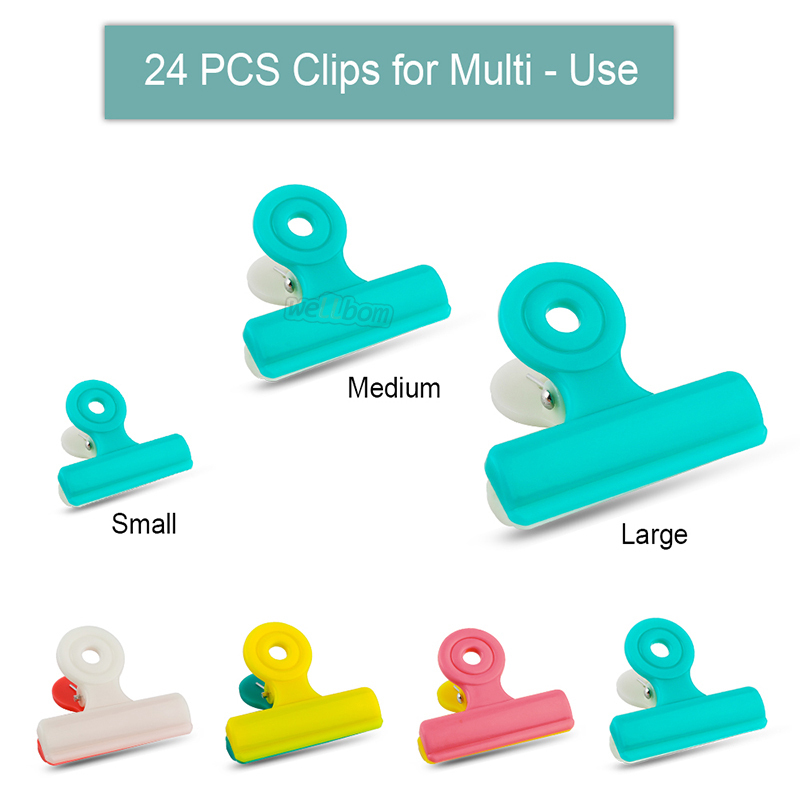 3- Hang your clothes to dry, seal potato chip bags and keep food fresh, seal files in your office, or do arts and crafts with these multi-purpose clips!